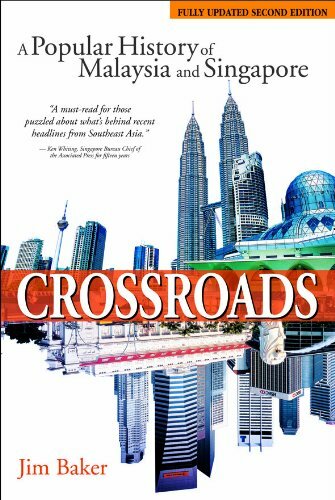 In this memoir, the man most responsible for Singapore's astonishing transformation from colonial backwater to economic powerhouse describes howhe did it over the last four decades. It's a dramatic story, and LeeKuan Yew has much to brag about. To take a single example: Singapore had aper-capita GDP of just $400 when he became prime minister in 1959. When heleft office in 1990, it was $12,200 and rising. (At the time of thisbook's writing, it was $22,000.) Much of this was accomplished through aunique mix of economic freedom and social control. Lee encouragedentrepreneurship, but also cracked down on liberties that most people inthe West take for granted--chewing gum, for instance. It's banned in Singaporebecause of "the problems caused by spent chewing gum inserted into keyholesand mailboxes and on elevator buttons." If American politicians were topropose such a thing, they'd undoubtedly be run out of office. Lee, however,defends this and similar moves, such as strong antismoking laws andantispitting campaigns: "We would have been a grosser, ruder, crudersociety had we not made these efforts to persuade people to change their ways.... It has made Singapore a more pleasant place to live in. If this is a 'nanny state,' I am proud to have fostered one." The item arrived in good time and condition as per Amazon's promise. Good job all! 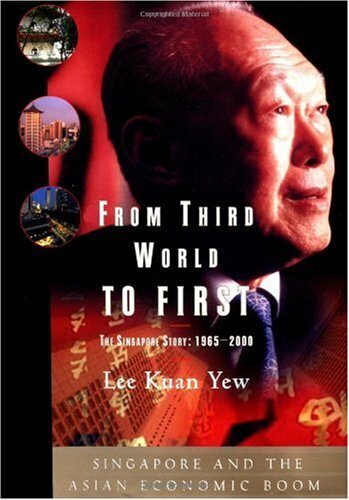 Lee Kuan Yew is considered the founder of modern Singapore and this is the story of how he transformed a third world country to a first world one.As he writes in the first page of the book - this is the story how to be build a nation out of a collection of immigrants and make a living for its people. The book is choppy in parts, however, the content is very good. 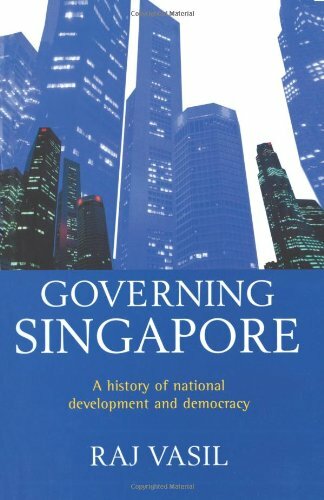 This book was wrtiien by the most impressive Leader of any demoncratic country.Lee kwan Yew has done an absolutely outastanding job of developing Singapore from a poor, island relation of Malaya's 'backwaters' struggling to survive on its own, to an extremely stable prosperous first world country. Mr. Lee has come under criticism from domoncratic leaders of some of the G7 countries as being too autocratic, too demanding, but when you read his story and what he had to contend with to bring Singapore to the excellent state it is in to day, you can only admire the man. This book should be reprinted as a standard text for the humanities at Universities. I can't recommend this book more highly, maybe it should be read in conjunction with Chris Patten's book "East and West" published by MacMillan>Patten argues for less autocracy in Singapore, but without it, would Mr.Lee have been so successful - I don't think so. 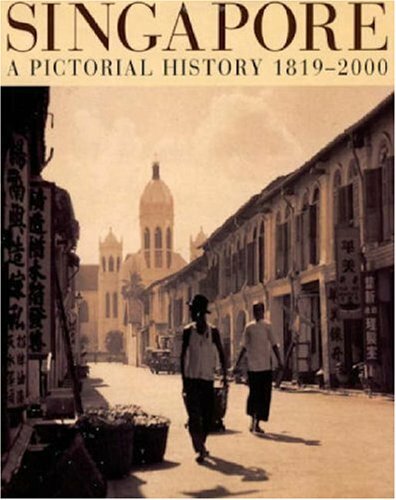 The photos and writing in the book is very good.I would say the modern Singapore pictures are a little off be the cliche or simply staged.But as you go back in time the pictures are really meaningful to me, someone who has spent a lot of time in Singapore, knows its history and loves it as if it were my own. This is a thick picture book of Singapore gone by. The pictures are organised chronologically. There are some great aerial maps from the 1950s. The key weakness is 1970 to 2000. Pictures are not very good. Especially for newcomers to Singapore it is fun to see how Singapore has changed in the last couple of decades as well. 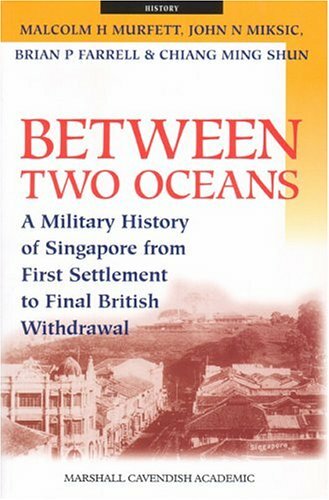 I can recommend this book to people who move to Singapore and would like to get a visual history of how this island looked in years gone by. Its simply amazing going through Singapore's history through this book.Its almost unbelievable how much change has occured in Singapore, especially when you look at pictures of Orchard Road in the book and it looks literally like an orchard, unlike the ultra-modern shopping district it is now.Or the pictures of Bugis as an old Malay village with it just next to the shoreline, and thinking about the amount of land that has been reclaimed.You'll encounter feelings and thoughts like this over and over as you go over this book. 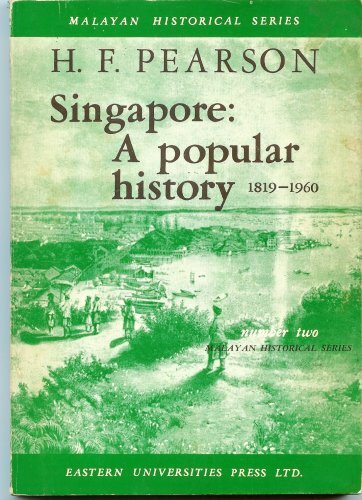 Recommended for the Singaporean who's curious on our own past, or for the visitor to Singpapore who wants to know more about this small island nation. 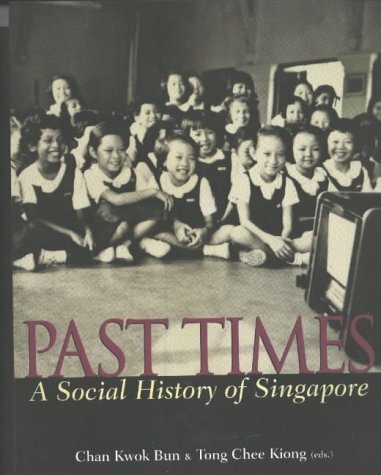 Rather than being another narrative of Singapore history, The Scripting of a National History: Singapore and Its Pasts studies the constructed nature of the history endorsed by the state, blurring the distinction between what happened in the past, and how that past is made to be understood. The People's Action Party (PAP) government's unbroken mandate to rule has come in no small part from how it explains its lineage and record to the electorate. 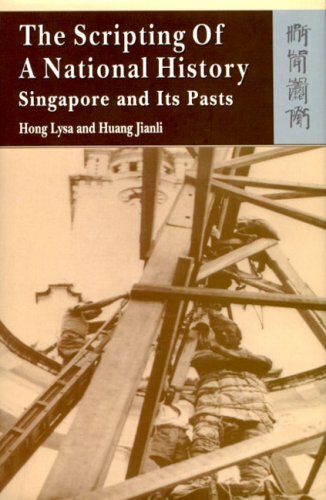 The power invested in various aspects of Singapore's history is thus examined in a consideration of the politics of both the past and present. 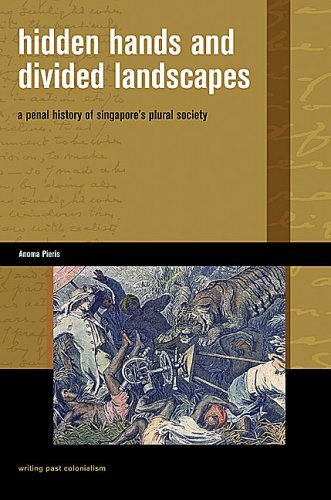 This book traces state discourses on Singapore history from the decision in the immediate independence period to recognise the nineteenth-century British acquisition of the island as its founding moment, to the 1980s and 1990s' 'Asian values' stage where an essentially Confucian heritage was recognised, as well as to an emphasis on the history of racial fragility and harmony in response to the threat of terrorism in the twenty-first century. Embedded within them is the story of the PAP as the heirs of the economic dynamics of pax Britannica, the morality and righteousness of the Chinese scholar-gentleman, and the firm hand that balances the interests of the majority Chinese, in particular against that of the minority Malay population. This book is a penguin reprint of a 60s publication. For someone looking for a general overview of the campaign, there is a lot here. The detail is most rich in this overview in the initial fighting in the North, Kota Bahru and the probe into Thailand to stop the Japanese. The way that Britain and the Commonwealth squandered their forces in defence of the penninsula makes for sordid reading of a campaign that never should have gone the way it did. 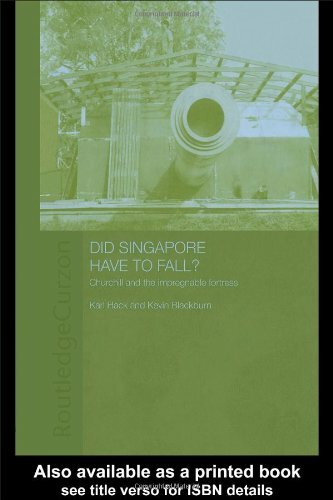 The initial invasion of the Island of Singapore is well dscribed but there are far too many questions not answered and not too many raised in the first place. The initial fighting on the island and the confused situation is not clearly outlined. It remained far from clear why the initial Japanese landing was so slowly responded to, why reserves were not commited quickly, and why vital supplies especially tanks and modern fighter aircraft were not allocated. Filled with drama, this classic account follows every step that led to the disastrous fall of Singapore to the Japanese in February 1942. The Japanese army, though outnumbered by 20,000 men, defeated the British only one week after the actual assault began. "Fortress" Singapore turned out to be nothing of the sort, with its defenders ill prepared and complacent. It was all too ripe for handing Japan its second victory of the war after Hong Kong. 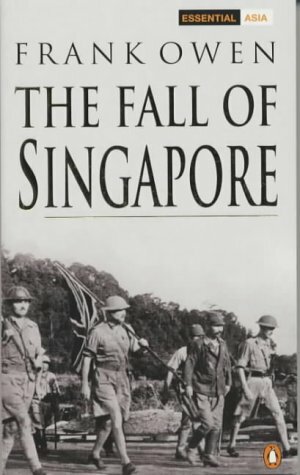 It was indeed a severe psychological and military blow to the British when Singapore fell. This book is an excellent account of that fall, and what led up to it. 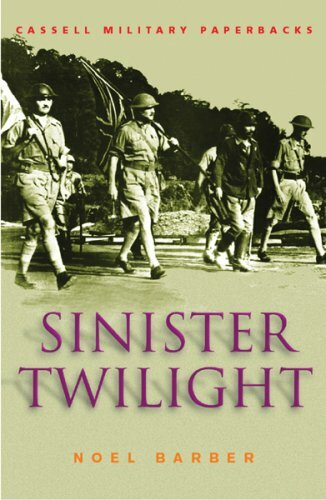 Really well written, it also illustrates the military incompetence and unprofessionalism of the British military command even a couple of years in to WW2. Some beautiful vignettes of pre-war Singapore as well as of events that took place during the fight for Singapore and it's fall. Well worth the read. 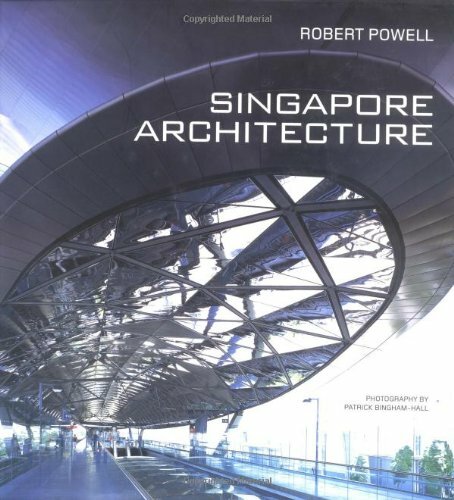 Singapore Architecture captures thearchitectural heritage of Asia's crossroads city. The early temples, chophouses and colonial monuments hold historical significance, while the modern skyline reflects Singapore's role as a 21st-century powerhouse. The recent work of local architects represents a unique and dynamic mix of cross-cultural influences, combining traditional Asian style with a thorough knowledge of modern architecture.